The Stevie® Awards are the world’s premier business awards. They were created in 2002 to honor and generate public recognition of the achievements and positive contributions of organizations and working professionals worldwide. This year Maya was honored with the Female Entrepreneur of the Year – Consumer Services -10 or Less Employees Silver Stevie award. 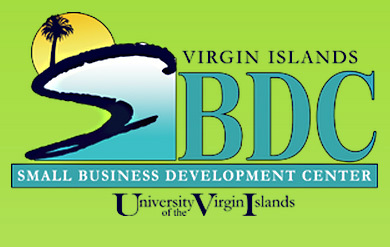 29 May 2015: The VI SBDC will honor Caribbean Solar Company this week at the SBDC’s 30 year celebration events. They were named the 2015 Small Business of the Year in the St. Thomas-St. John District for their “tenacity and business savvy”. 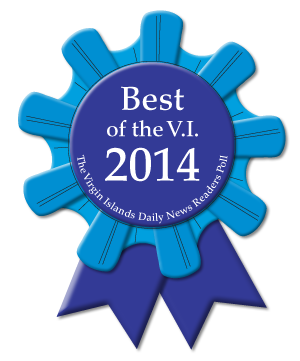 Caribbean Solar Company’s high quality, custom designed solutions gets them recognized as the Best of VI. 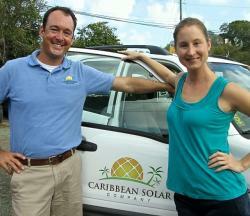 Caribbean Solar Company makes financing residential solar possible for St. John Residents. Owners Maya Matthews-Sterling and Kevin Schnell make the process of going solar easy by taking care of the process from start to finish for their customers.